A one-of-a kind reflexology spa where you are treated like royalty. Your feet carry you through life, do them a favor and allow us to melt the stress, aches, and pains away through reflexology massage. Come kick your feet up and relax in a state of tranquility while rebalancing your body from the inside out. We do accept walk-ins but appointments at our locations are always recommended. Scheduling is flexible, fast, and easy. Book your appointment time block below or call us at Athens (706) 521-5290 or Braselton (678) 963-5958 for an appointment today! If your desired service time block is not shown please round up to the next appointment time slot. 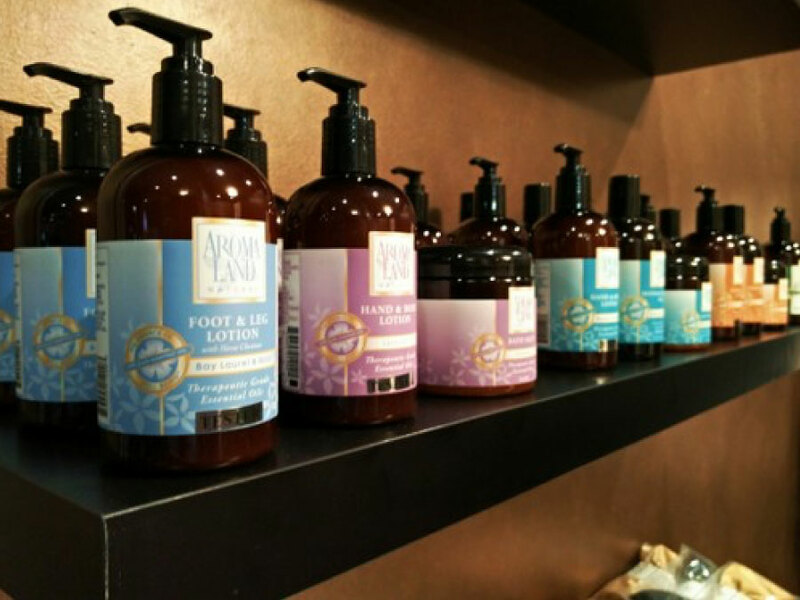 Sit back, relax, and put your feet in our hands to soothe your soles. Begin with a hot-water mineral foot soak, while simultaneously receiving reflexology and acupressure massage of the face, head, neck and shoulders followed by reflexology on your feet and lower legs that stimulates reflexive points that promote inner organ functions and well-being. This relaxing acupressure massage relieves stress, loosens stiff muscles and improves circulation. It not only helps to alleviate the aches and pains in your hands, but also promotes the proper functioning of your organs, thus paving the way to better health. Our face, head, neck and shoulder acupressure service is relaxing and targets the places where you hold the most tension. Choose your desired level of pressure, whether you need strong and firm to relieve built up tension, or a gentle tranquil experience to break away from life’s daily stress. 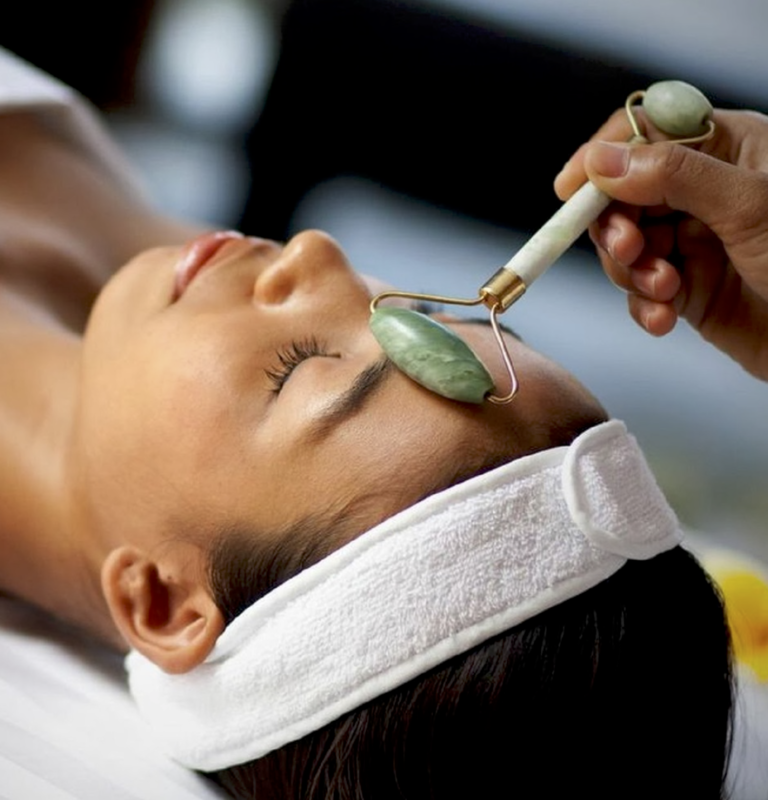 Ideal for all skin types, this anti-aging facial applies gentle and smooth manipulations of jade stones on the face and neck instantly stimulating lymphatic fluid and blood circulation. Results are immediate and leaves skin lifted, even-toned and glowing. Your choice of essential oil scent, along with a warm herbal eye pillow and neck wrap. Exfoliates to replenish tired and dry skin, also helps reduce inflammation. Relieve and ease tired calf and foot muscles while increasing circulation. Repair and nurture your hands or feet with our hydrating mask and intensive moisturizing cream. Add an additional 15 MIN to any service. Add an additional 20 MIN to any service. Take the stress and aches of your face, head, neck, shoulders and feet away. Package includes hot towel, aromatherapy, mineral salt scrub and hot stones. Melt your tension and stress away from head to toe allowing your body to regain balance. Package includes hot towel, aromatherapy, mineral salt scrub and hot stones. Rejuvenate in a complete state of tranquility while being pampered like royalty. Package includes hot towel, aromatherapy, mineral salt scrub, hot stones, hand and foot hydration treatment. 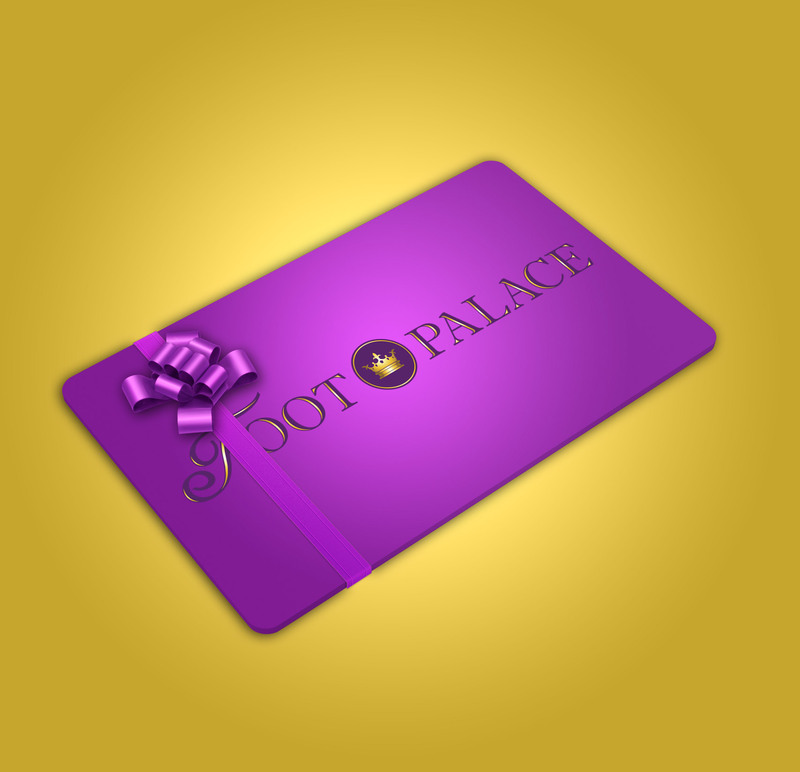 Foot Palace offers Royal Gift Certificates, which are great for any occasion! Royal Gift Certificates are available in any denomination and can be applied towards spa services, therapist gratuity or merchandise in all Foot Palace spa locations. All Royal Gift Certificates are non-refundable and expire one year from purchase date. Expired Royal Gift Certificates are honored at 50% of the value within 30 days of expiration date. After 30 days of expiration date Royal Gift Certificates are non-redeemable and will not be accepted as payment for services or merchandise. Royal Gift Certificates partially redeemed in spa are issued a new certificate with unredeemed balance with an expiration date of redemption. Reflexology is more than a hand and foot massage. Reflexology is a therapeutic method of massage that relieves stress and tension by stimulating pressure points within the hands and feet by alleviating the source of your discomfort. In the absence of abnormalities, reflexology may be as effective for promoting better health and for preventing illness, as it may be for relieving symptoms of stress, illness, injury and for improving your mood. All oils, lotions and salts we use are made from natural plant-based ingredients to bring you real aromatherapy.